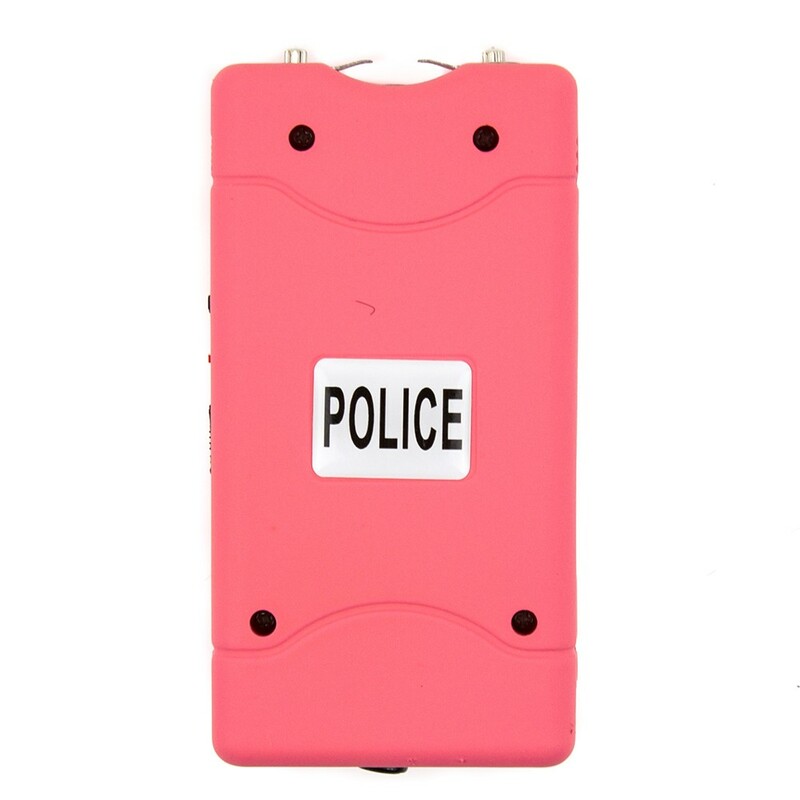 DESIGNED TO DEFEND: Professional Combination of Super Powerful Mini Stun Gun and LED Flashlight. 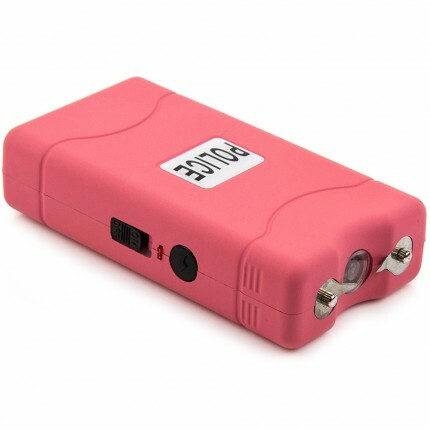 EXTREME STOPPING POWER: This tactical and strong pain-inducting stun gun has an impressive voltage charge for reliable protection when you need it most! Made of the highest quality components and comes with a LIFETIME WARRANTY. LED FLASHLIGHT: Not only will safely illuminate the entire area at night, but it can also help to protect you. 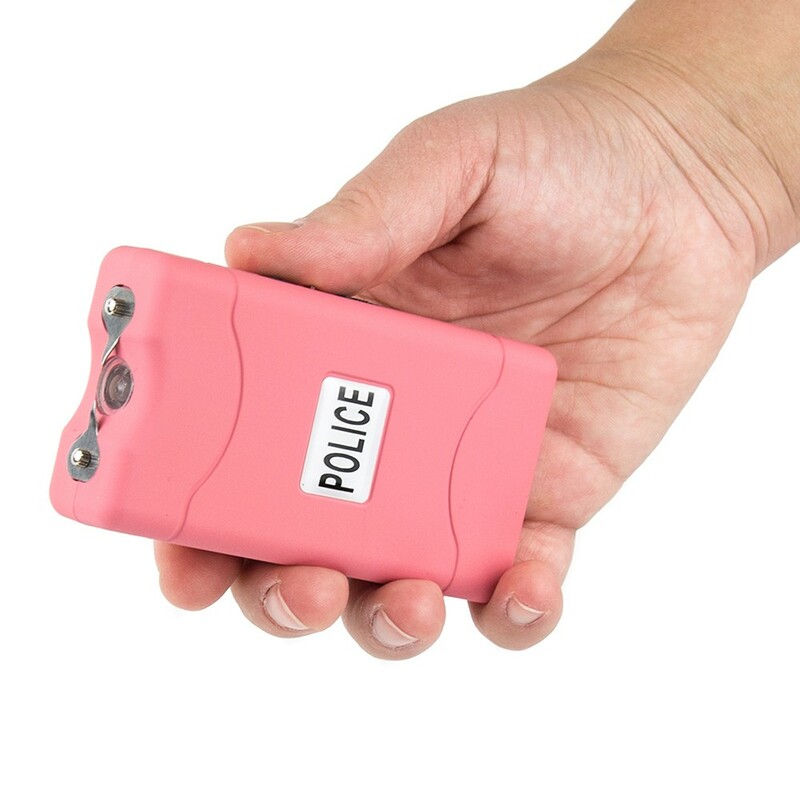 When shined in the eyes of an attacker, the ultra-bright LED light can have a temporary blinding effect making it easy for you to immobilize them with the stun gun. 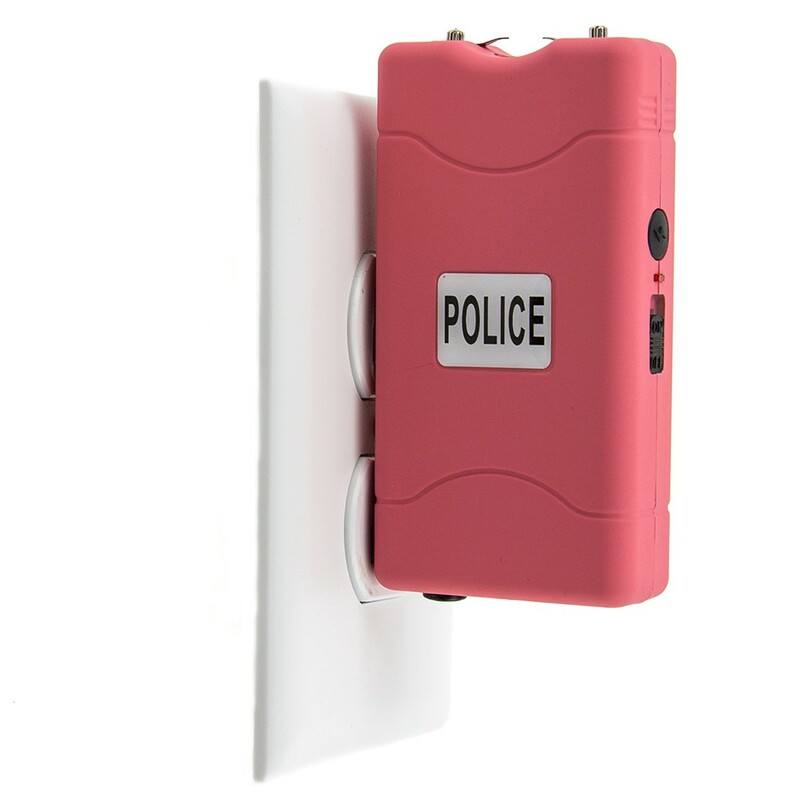 INTERNAL RECHARGEABLE BATTERY: Simply plugs into a standard wall outlet top save you money on batteries. NON-SLIP RUBBER COATING: Mold this unit to your hand for a firm and comfortable grip. 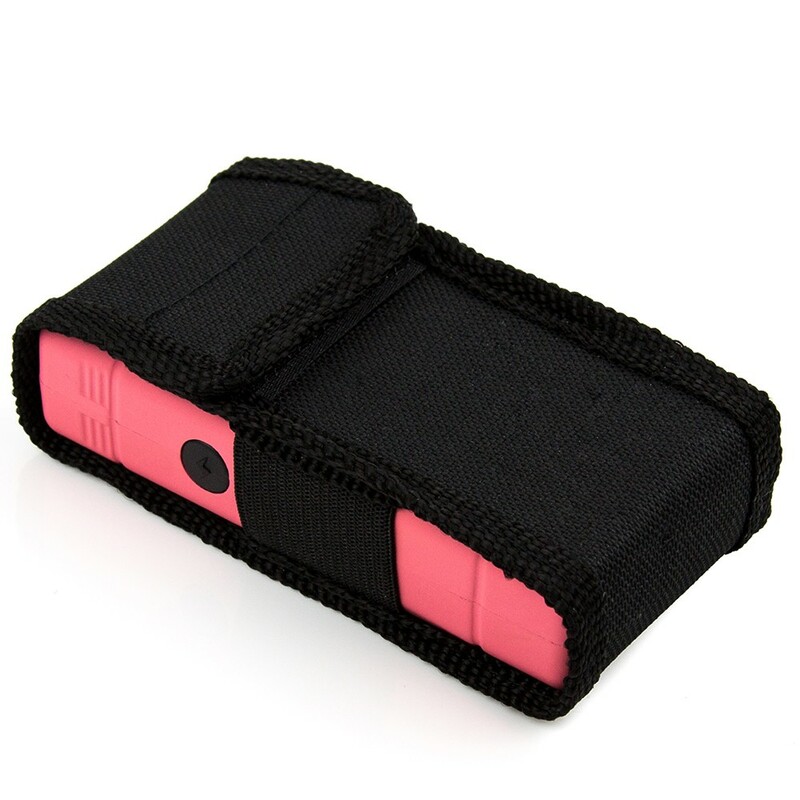 FREE NYLON HOLSTER: To make it easier to carry, a heavy duty holster with belt loop is included. 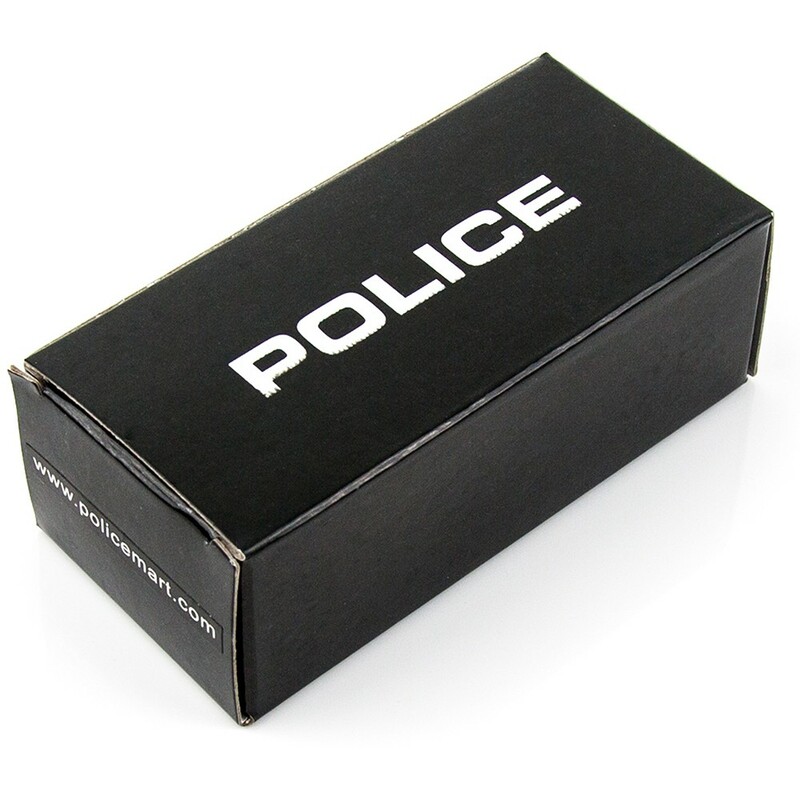 MINI SIZE, CONCEALS EASILY - Only 4" tall, 2 wide and 1" thick - Slips easily into a pocket or purse. Haven't really needed to use this, but I did have a friend of mine test it out and it definitely looks like it would get the job done if needed! 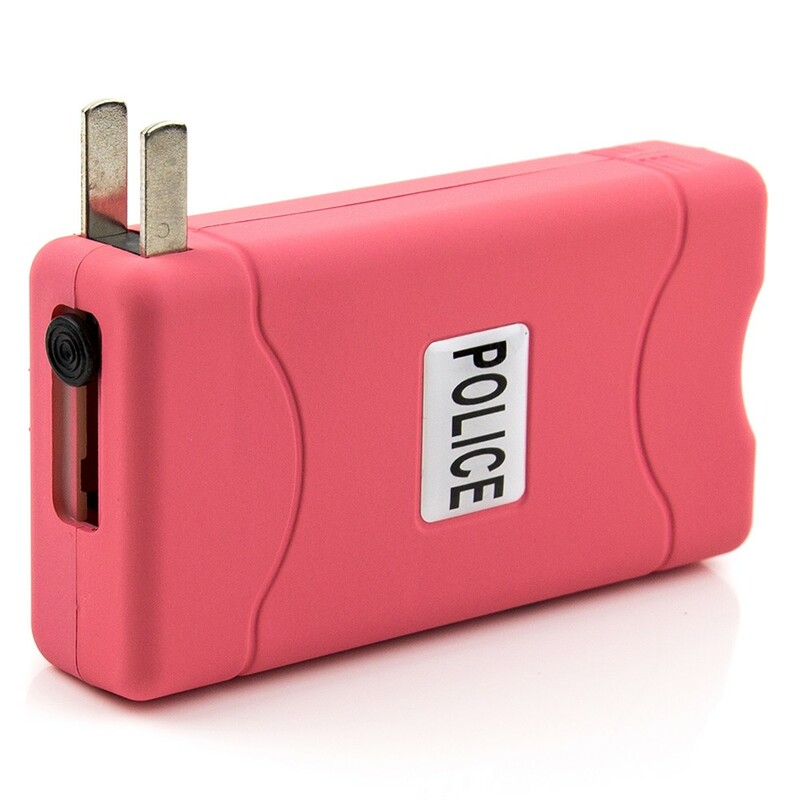 Cute little tazer fits perfectly in my purse for easy access if I need it quickly. Would recommend this! Got these for my college age grand daughter and single mom niece perfect just what was needed. I am very happy with my purchase. I haven't had a reason to use it yet but I do feel safer with it on my person. I'm a real estate agent and we always need that little extra safety. It works well and makes me feel safer! It is just what I needed for the time go to work and it is small enough for my hands. 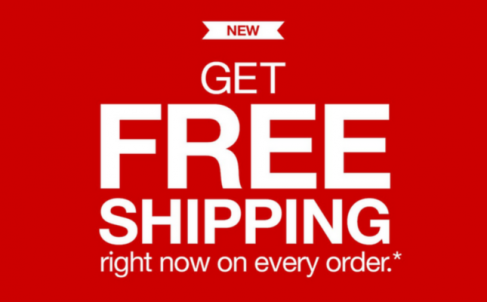 I bought the product for my wife thankfully she hasn’t had to use it we got it as a just in case ,but we are happy with the product the shipping was very quick and the product works great. 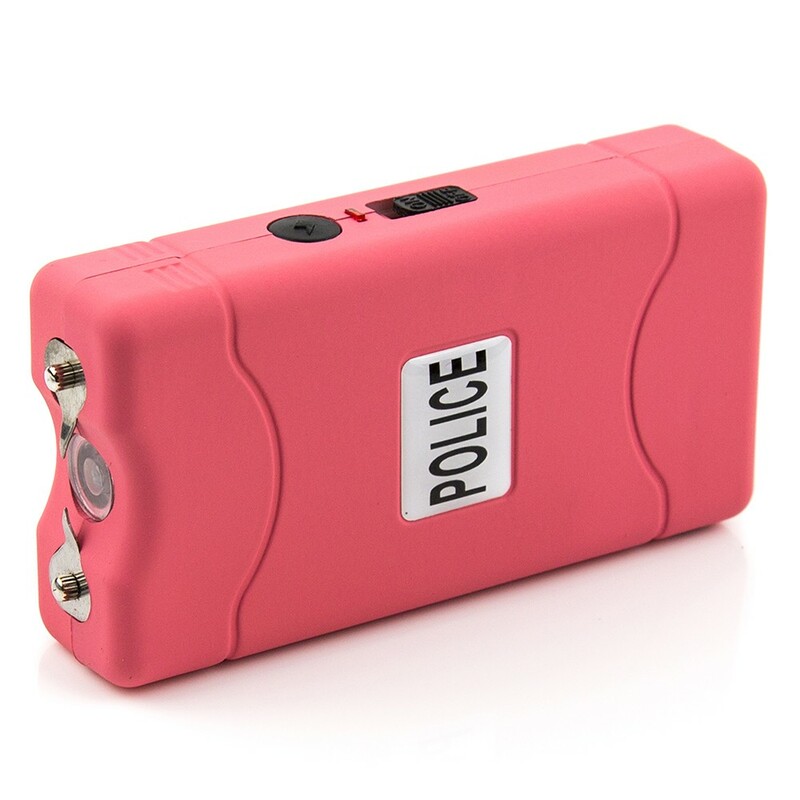 I’m happy with the purchase it is pretty darn powerful and charges quickly and if the day ever arises that she has to use it I’m glad we went with it cause I know that she’ll be protected.